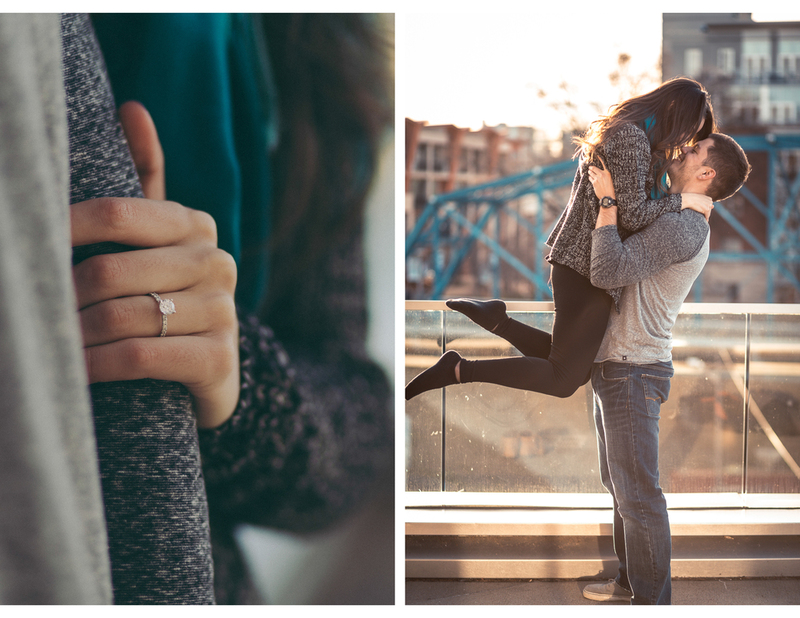 Today's beautiful bride-to-be is extra special to both of us and we are so excited to share some photos from her engagement session! Lydia's sister, Meredith, and Angela have been friends since high school and have all the prom group pictures to prove it. After high school Angela and Meredith both went to Lee University where they later met Brooke. 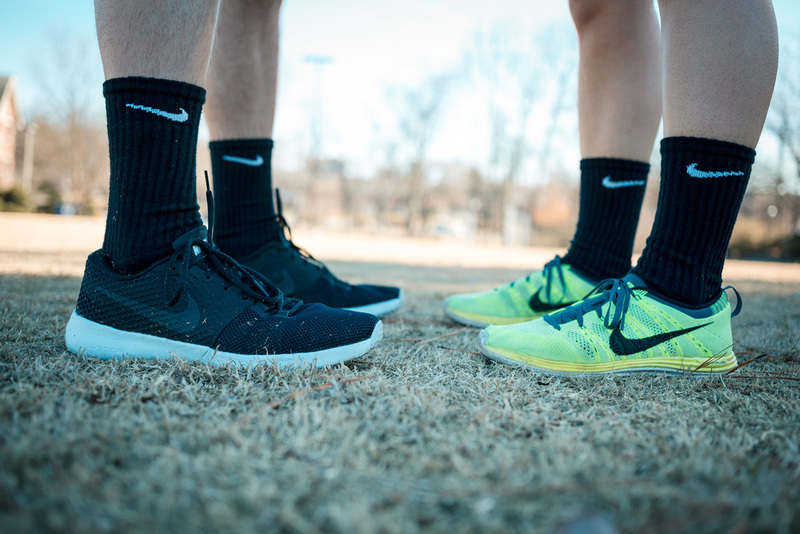 "We are both passionate in fitness and have an obsession with Nike. It’s kind of funny seeing us walking down the street in matching long socks." 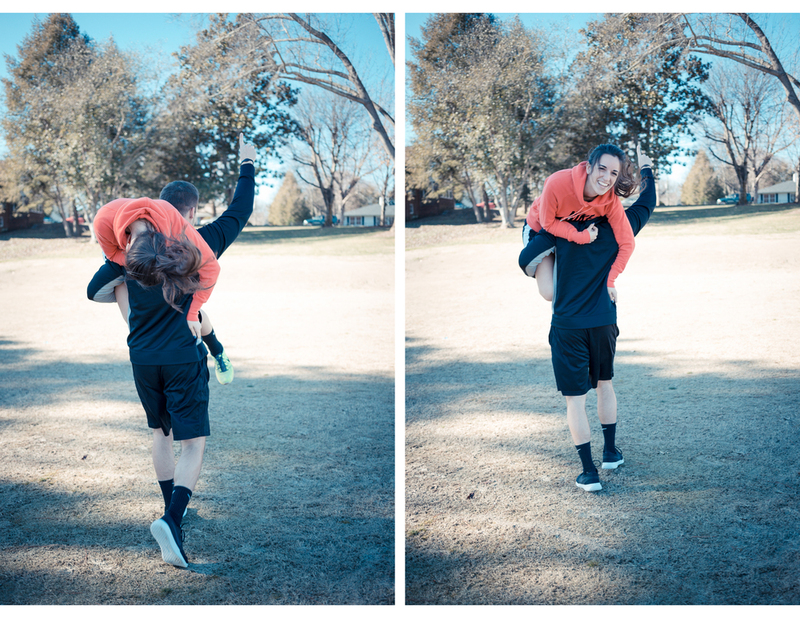 Thanks so much to Brooke Svitak for photographing these college sweethearts!